Rachel's Book Corner: How to be a Superhero.....Released Today! How to be a Superhero.....Released Today! The sequel to How to be a Super Villain, is released on Amazon and Barnes and Noble (online) today. Get it for your Kindle and Nook. Every kid dreams of being a superhero, and they should, because being a superhero is awesome, right? But how do you be one? 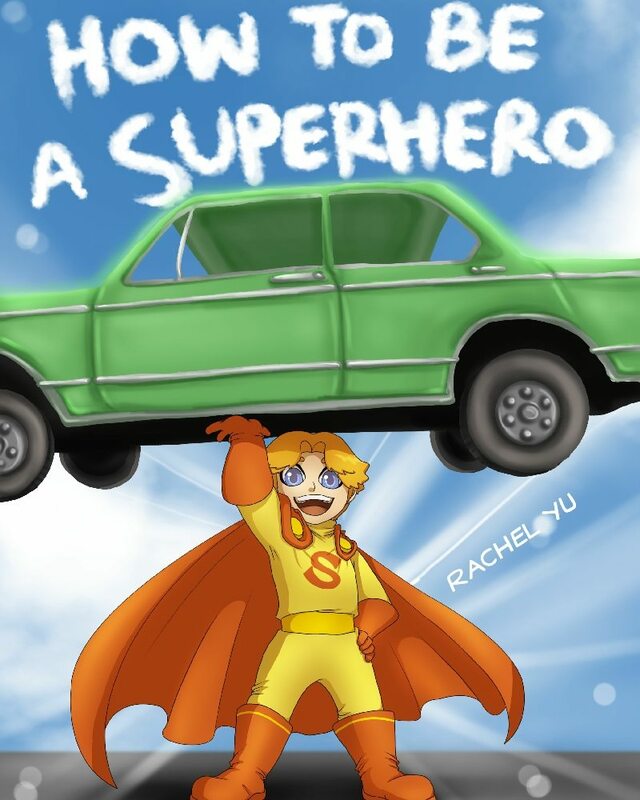 Join Superior Guy, the world's greatest hero*, as he teaches you the way of the superhero! Is there a paperback version of this that I could purchase anywhere? Sorry, currently there is no paperback version available.